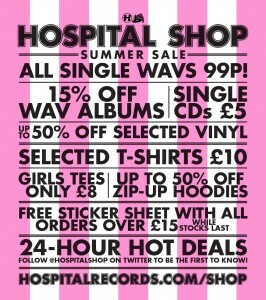 Hospital Shop Summer Sale: Hot Deals! It’s that time! 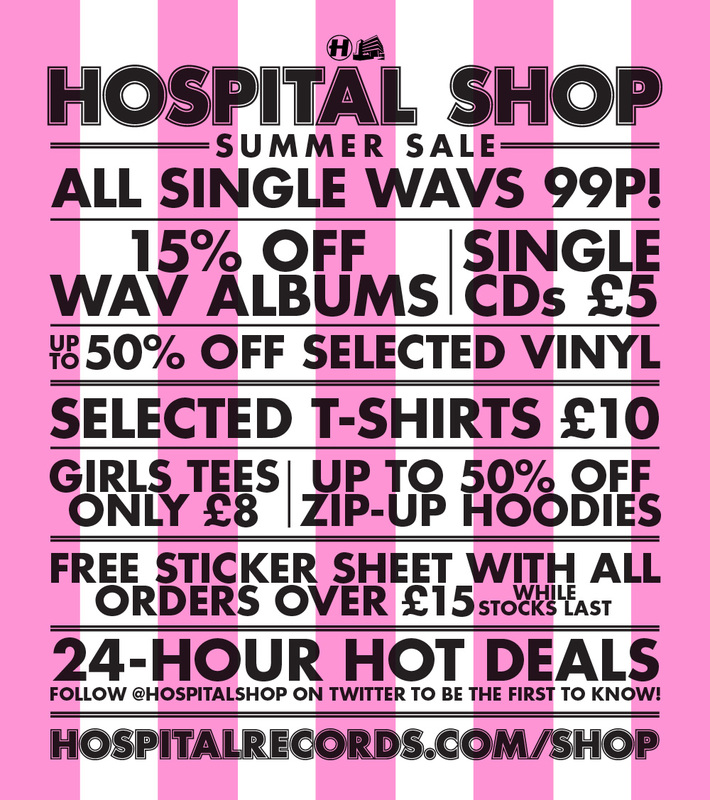 We’re having a mega Hospital Shop Summer sale. Make sure you take the chance to grab some serious sizzling bargains and hot deals. From 50% off selected vinyl and CDs for a fiver to t-shirts for a tenner, there’s plenty of scorching things to snap up! On top of this we are giving away a free sticker sheet with all orders over £15 and a free poster with all vinyl purchases (while stocks last). Happy shopping!